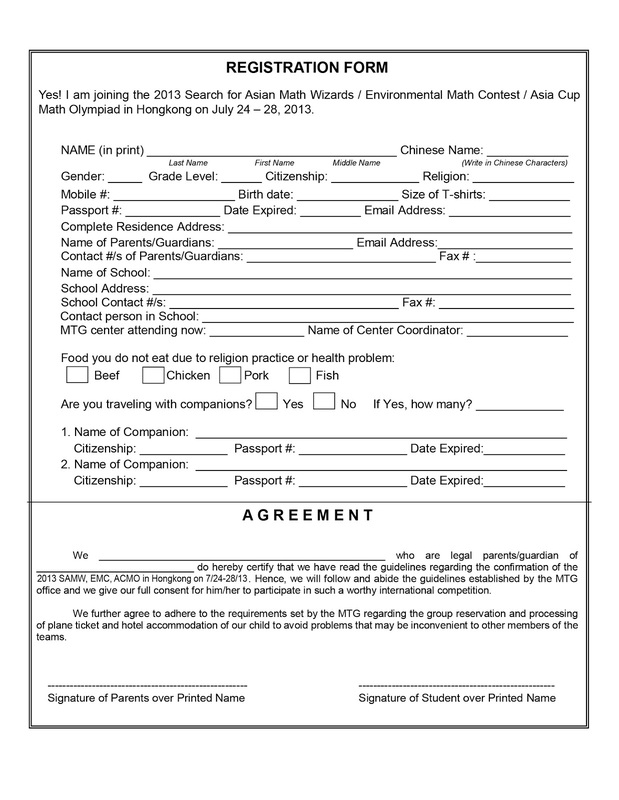 The Philippines is one country with many students so nimble with numbers that they soared to the top of the math trainings, making it to the pretty long lists of math aces bound for Hong Kong for the math contests scheduled on July 24-28, 2013. 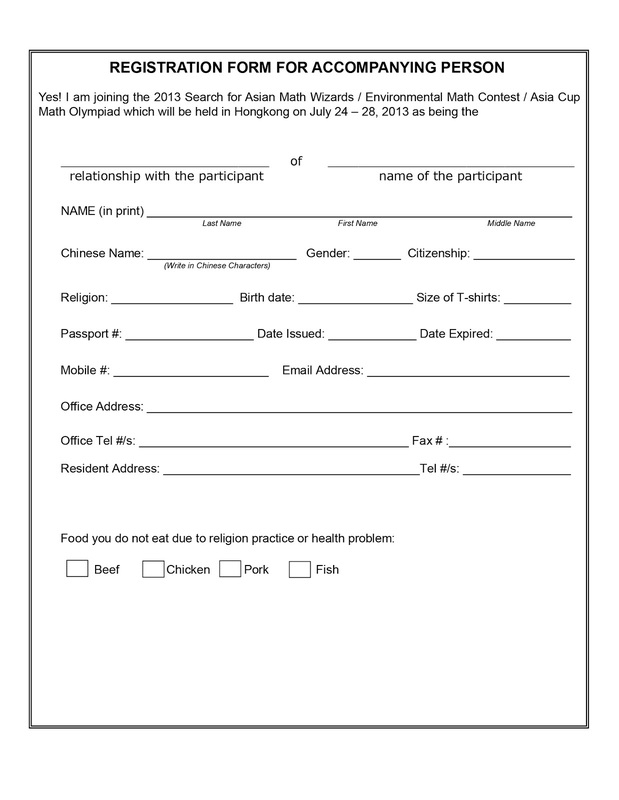 The following contests, Search for Asian Math Wizards and Environmental Math Contest are open to participants ranging from grades one to six while the Asia Cup Math Olympiad is open for students from grades 1 to 6 and from grade levels 7/8 and year levels 3 and 4. 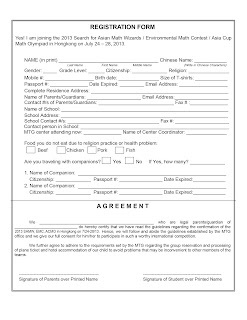 The Philippines through the Mathematics Development Academy of the Philippines (MDAP) will send close to three hundred Filipino math wizards to compete with their equals from other countries. The Filipino youngster and elementary group with age as young as six or seven years old will deal with one contest each day for three consecutive days. Note: MDAP will not entertain any confirmation sent to the wrong email address. 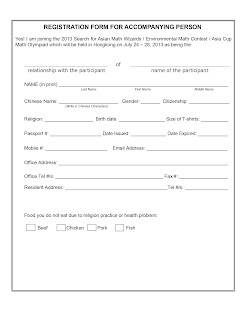 As soon as the email of the confirmation is made, MDAP requests all interested participants to read carefully the auto response for more important instructions. Boadilla, Jericho Agoo Montessori Learning Center & HS Inc.
Valdez, Lorraine Shekinah BHC Educational Institute, Inc.
Naraval, Victor Dominic BHC Educational Institute, Inc.
Nullar, Lovely Anne BHC Educational Institute, Inc.